Elegant Blue Abstract With Snowflakes. 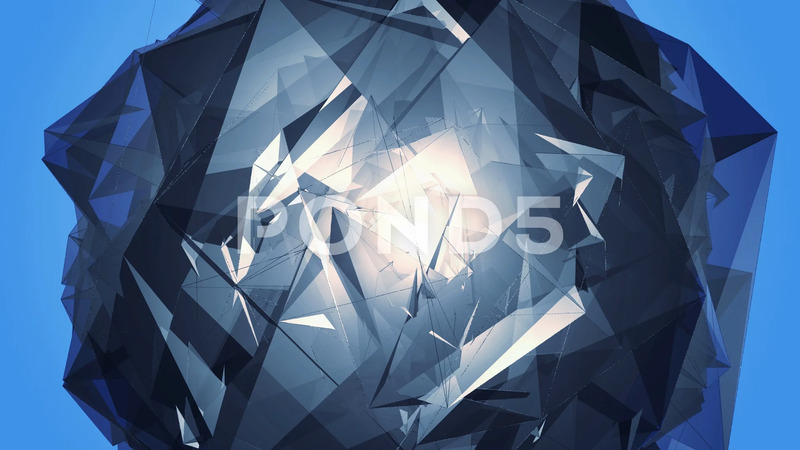 Description: Beautiful Abstract Blue Polygonal Surface Moving In 3d Animation. Bright Triangles Motion. Three Variations. Blue screen.